A visitor had a question about how to forward mail from an old account to another account. This is a fairly common question that comes up when people leave their employer, graduate, switch to a new ISP, or decide to make their life easier by using fewer email addresses. I have an email account I no longer use. I may still receive emails to that account for a few months. Can I forward all my incoming email to another account? I don’t want to delete it yet, and I’d rather not have to check it all the time. 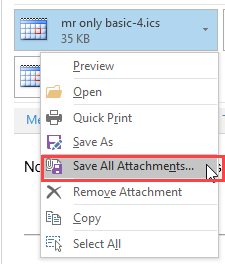 While it is possible to configure rules in Outlook, they only run when Outlook is running and downloading email. There are better ways to handle it, depending on your type of email account. 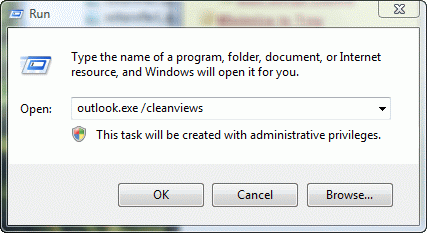 If its a business account on Exchange server, you need to speak with your email administrator. If you have control over the account and can configure a forwarding address on the mailbox, this is the best option as it requires no effort on your part and stops when the administrator deletes the account. This method will work with many ISP accounts, GoDaddy, Hotmail, Gmail and Yahoo. 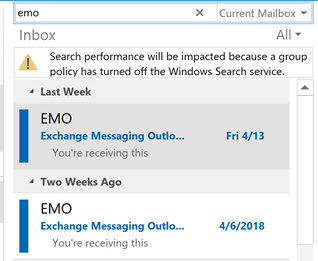 If you have the old account and the other account in your profile as POP3 accounts, you can deliver the old mail to the other account’s Inbox. Configure the old account to use the other account as the reply address. Open the Account Settings dialog. If your ISP accepts mail from other addresses, enter your other address in the Address field (1). 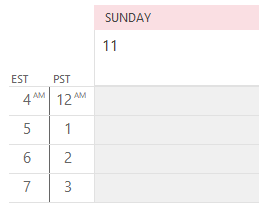 Enter the other account's SMTP server in the outlook server tab (2). Click More Settings (3) to open the Internet Settings dialog. On the General tan, enter your other address in the Reply to field. 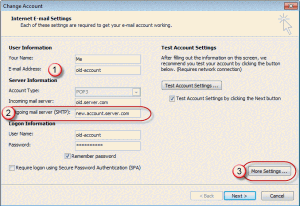 On the Outgoing Server tab, enter the authentication for the SMTP server you are using. You may also need to configure port numbers and SSL settings on the Advanced tab. Published March 14, 2012. Last updated on August 14, 2012.